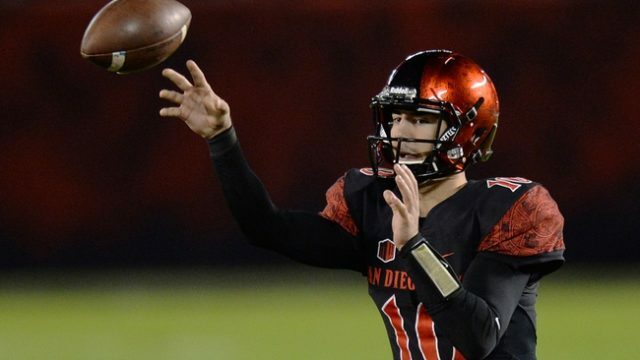 San Diego State University football brought it to a new level Saturday after defeating the University of Hawai’i 55-0 in dominant fashion. The Aztecs scored 14 in every quarter except for a 13 point second. Christian Chapman had a game, throwing for three touchdowns on just 7-15 and 76 yards. David Wells, Quest Truxton and Juwan Washington each had one apiece. Rashad Penny arguably had the best play of the game, a 73-yard running touchdown halfway through the third quarter. However, some of the offensive also came from the defense. SDSU had two pick-six’s, one by Ron Smith at the start of the second and another by Damonte Kazee on Hawai’i’s first drive of the fourth. 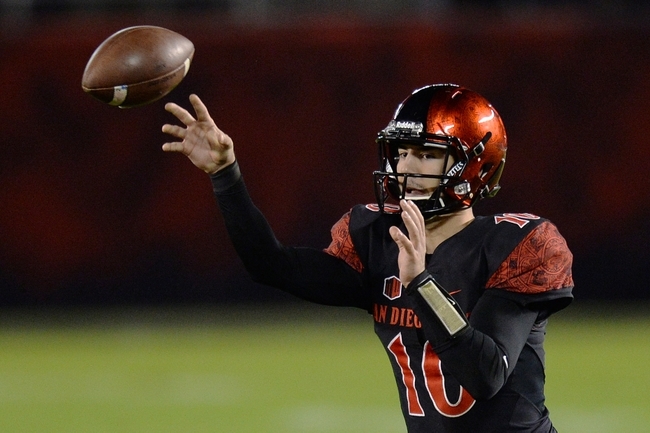 The win puts the Aztecs at 8-1 overall with a still-perfect 5-0 Mountain West record. They head to Reno next week to take on the University of Nevada.